Can’t get enough of blasting jelly and candies on your phone? 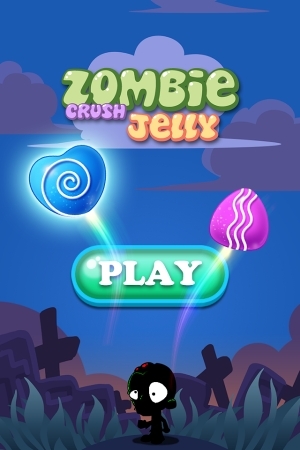 Zombie Crush Jelly is the latest and coolest match three crush game for your smartphone. Match jellies together to save them – Zombie Crush Jelly is a match-three game with tons of gameplay twists. 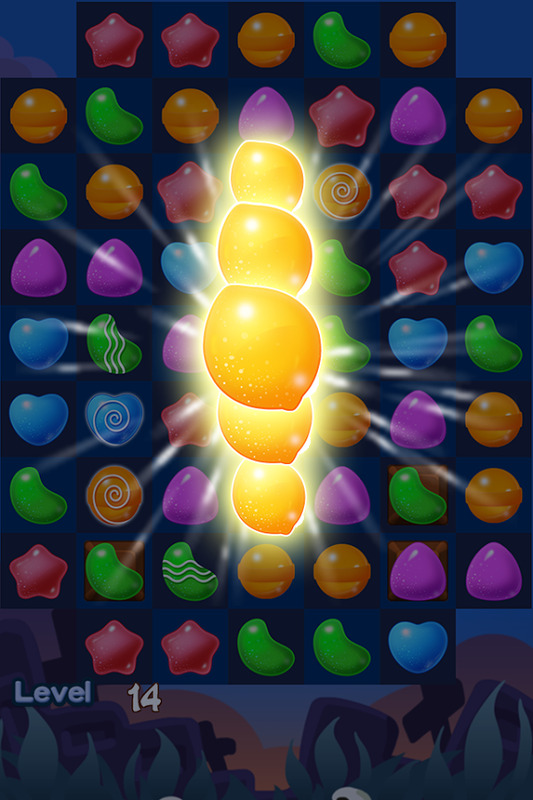 Swap three or more jellies to win and advance to the next level. 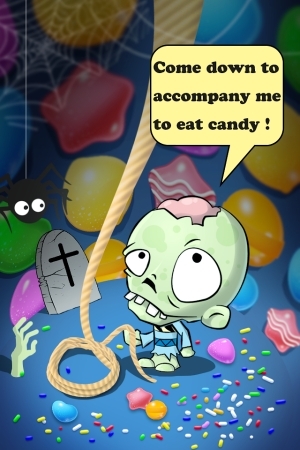 Explore this challenging jelly games world and win spectacular prizes! 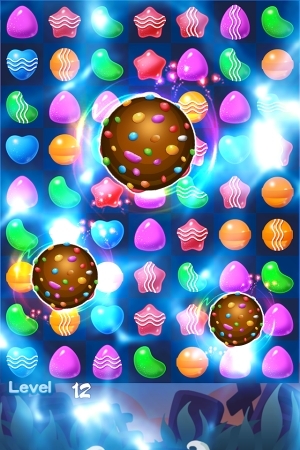 You will become addicted to this jelly match game in a very short time and you do not know how to stop playing. What is more exciting is that Jelly IO is completely free to install and play! 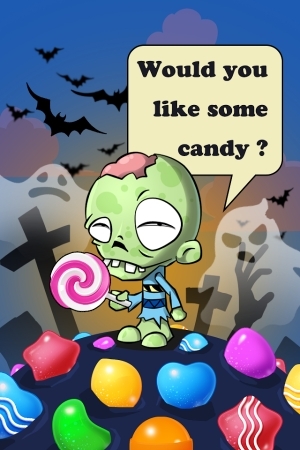 – Beautiful HD graphic with adorable jelly and characters that will hook you up. 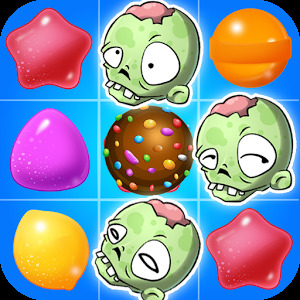 – Crush, smash, and blast the jellies with special bonuses that will help you pass difficult levels. – Explore hundreds of level in the amazing jelly games and you will never feel bored with this game. Practice makes perfect! 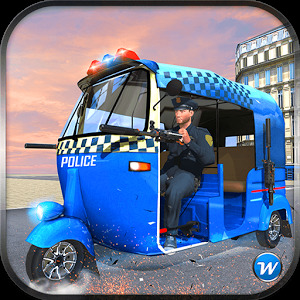 The more you play, the more you know the tips and trick to beat every level in this addicting match three game. We are always striving to provide the best user experience for players.